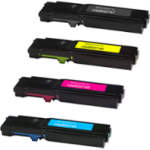 The company has announced the release of five new remanufactured printer cartridges. 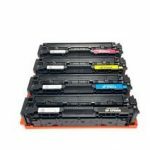 The first of these new launches is a new remanufactured printer cartridge for use in HP LaserJet Pro M402d, M402dn, M402dne, M402dw, M402n, MFP M426dn, MFP M426dw, MFP M426fdn, MFP M426fdw models. 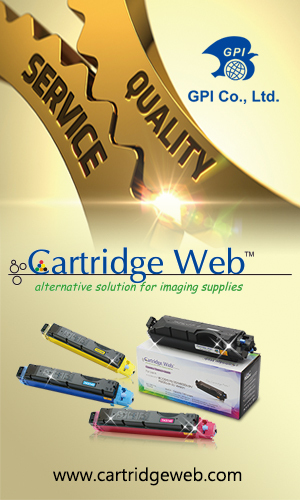 This remanufactured printer cartridge offers a page yield of 3,100 pages. 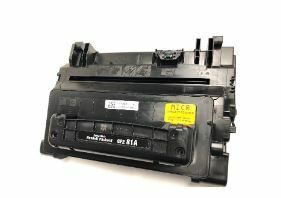 Next to be launched is a new remanufactured printer cartridge also designed for use in HP LaserJet Pro M402d, M402dn, M402dne, M402dw, M402n, MFP M426dn, MFP M426dw, MFP M426fdn, MFP M426fdw models. 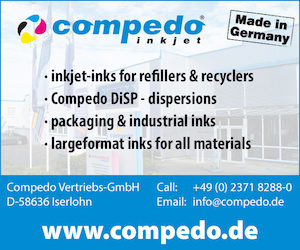 This remanufactured printer cartridge offers a page yield of 9,000 pages. 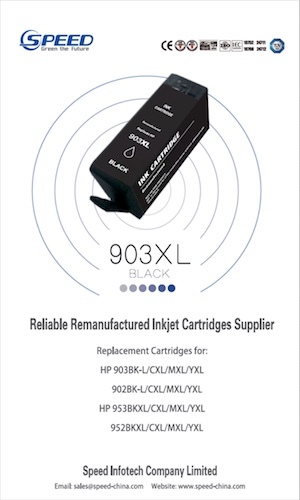 Also unveiled was a remanufactured printer cartridge for use in HP LaserJet Enterprise M806dn, M806x, M830z NFC / Wireless Direct models. 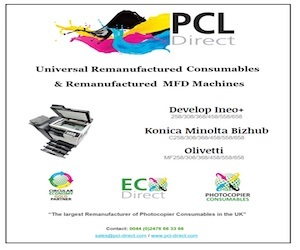 This remanufactured printer cartridge offers a page yield of 34,500 pages. 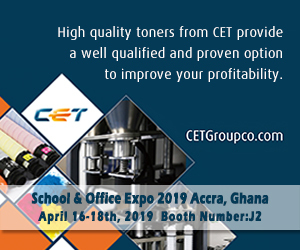 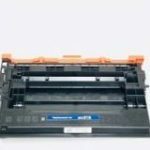 Next on the list is a remanufactured printer cartridge designed for use in HP LaserJet/HP LaserJet Enterprise Pro Flow models M604, M605, M606, M625 and MFP M630. 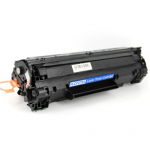 This remanufactured printer cartridge offers a page yield of 10,500 pages. 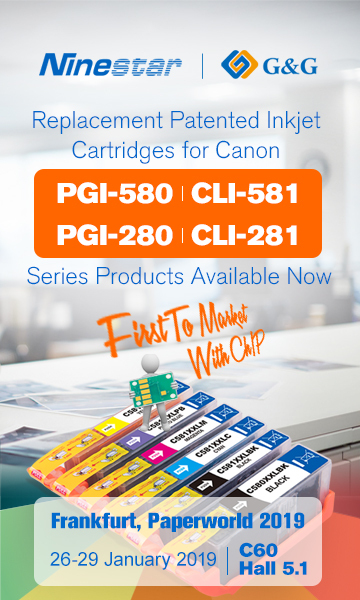 Last but not least, LMI Solutions has unveiled a new remanufactured printer cartridge for use in HP LaserJet Enterprise / HP LaserJet Enterprise Flow MFP devices. 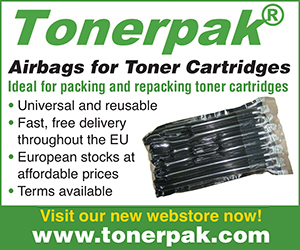 These consist of the M501, M506x, M506xm, M506n, M506dn, M506dnm, M527c, M527cm, M527z, M527dn, M527f, M527cm, M527dnm models. 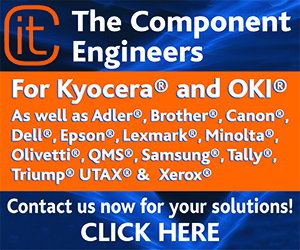 This remanufactured printer cartridge provides a page yield of 18,000 pages. 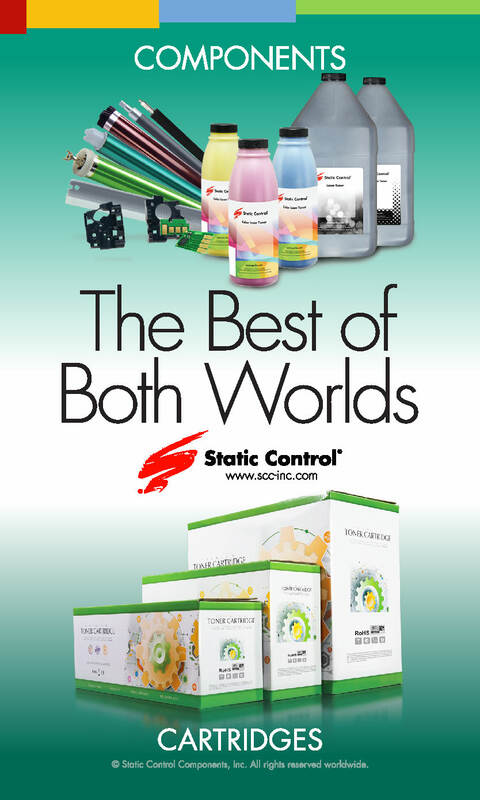 For more information, go to www.lmisolutions.com.